QUICK JUMP: Contestants Pageant Information How to compete in Mrs. South Dakota & Mrs. North Dakota 2018? 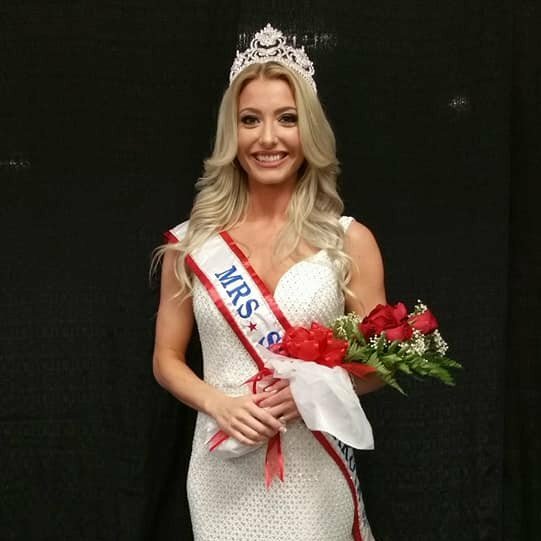 Mrs. South Dakota 2018 queen is Kayla Tjaden. 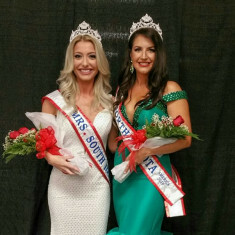 How to compete in Mrs. South Dakota & Mrs. North Dakota?